Come read a sordid tale of hacks, tweets, and apparent bitterness. 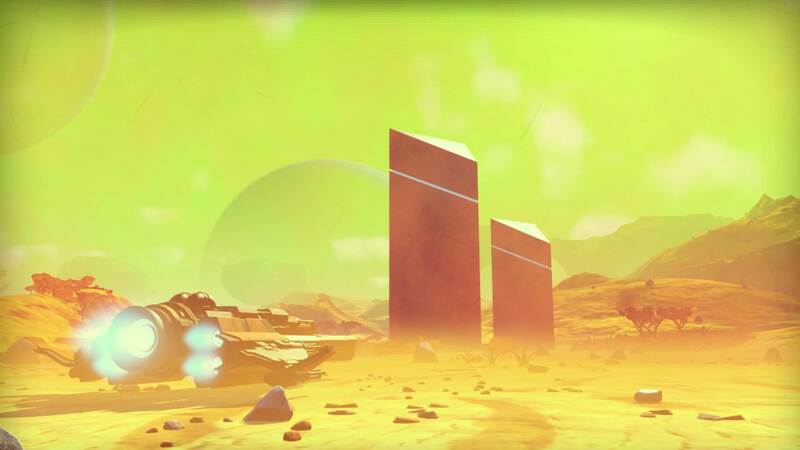 Earlier this morning, a Twitter account sent out a tweet which contained a single sentence: “No Man’s Sky was a mistake.” Ordinarily this wouldn’t be such a big deal, everybody’s entitled to their own opinion after all. However, what was strange about this particular tweet was that it was posted by the official Twitter account of Hello Games—the developer behind No Man’s Sky. Hello Games studio head Sean Murray also worked to validate the hacking story using his personal Twitter account, implying in a follow-up tweet that the hack was the result of a breach in Hello Games’ LinkedIn profile. However, a report from Forbes paints a slightly different picture, asserting that what happened wasn’t so much a hack as it was a disgruntled employee deciding to use the studio’s official Twitter account to take matters into their own hands. We’ve reached out to Hello Games to see if we can get a clearer picture of what exactly happened, but I’m sure they’re getting bombarded by similar requests at the moment, so we’re not holding our breath for a quick or thorough response. We’ll update this story if and when Hello Games responds. Whatever went down this morning, it’s certainly not the first time that No Man’s Sky has found itself the subject of controversy.